In the late 1930s, nearly 200,000 ethnic Koreans were forcibly removed from the Soviet Far East, packed into trains and sent to Central Asia. 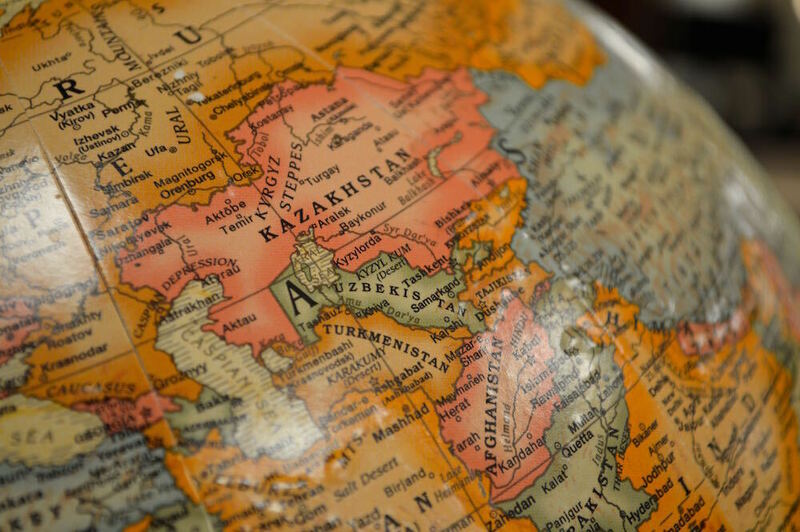 More than 70 years later, their descendants still live in the former Soviet Union, most of them in what is now Uzbekistan and Kazakhstan. Victoria Kim grew up in Tashkent, Uzbekistan, knowing that her grandfather was Korean. But it wasn't until much later that she began looking into what that meant - how her grandfather and other Central Asian Koreans arrived in Uzbekistan and made their lives there. This story became a multimedia project called "Lost and Found in Uzbekistan: The Korean Story." In this week's episode, which originally aired in 2016, we talk with Victoria about the experience of Central Asian Koreans in the 1930s until today, how her project delved into these stories, and much more. To view Victoria's project, please click here.